Helping patients and their families through challenging times is an honor and my primary motivator. 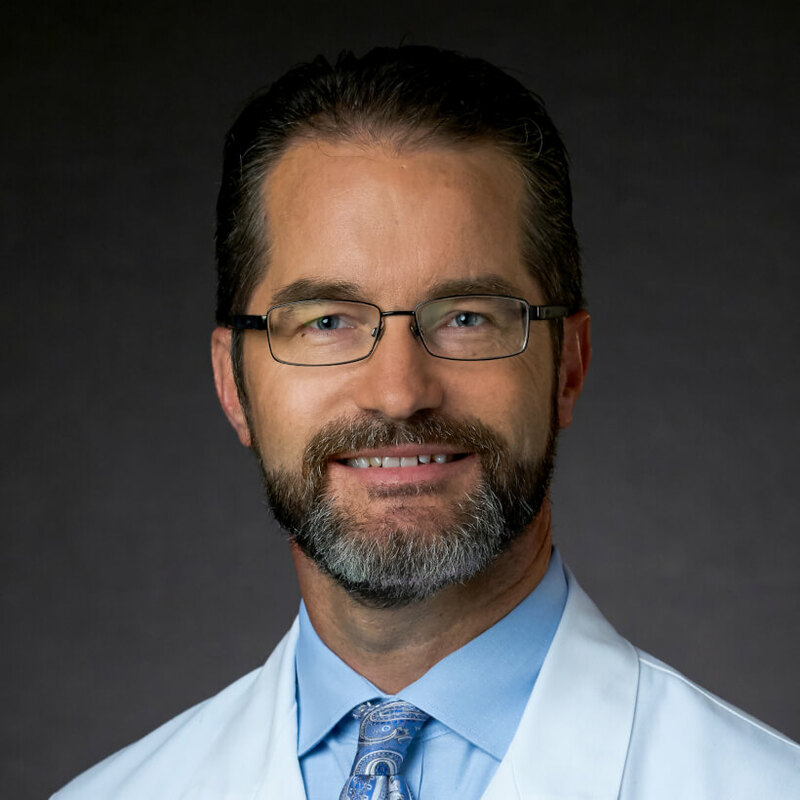 Dr. Lynch earned his undergraduate degree in biology at Wilkes University and received his Doctor of Medicine at Hahnemann University School of Medicine in 1998. He completed his family medicine residency at Virtua-West Jersey Family Practice, serving as Chief Resident from 2000 to 2001. Following his postgraduate training, Dr. Lynch provided inpatient and outpatient care as part of a private practice in Florida. During that time, he served as a voluntary assistant professor of family medicine at the University of Miami. Later, he focused exclusively on outpatient care at a large VA clinic in North Carolina. While there, he continued to teach as a volunteer faculty member with the Brody School of Medicine. After 12 years of dedicated medical care, Dr. Lynch turned his attention to his own family, providing several years of full-time parental care for his four children. Board certified in Family Medicine by the American Board of Family Medicine, Dr. Lynch holds a medical license from Arizona and North Carolina. Outside CTCA, Dr. Lynch loves being with his wife, Cynthia, and their children. His interests include golf, running, hiking and music. He is very involved with his church and has also raised money for stroke research as a participant in the 2015 Boston Marathon.